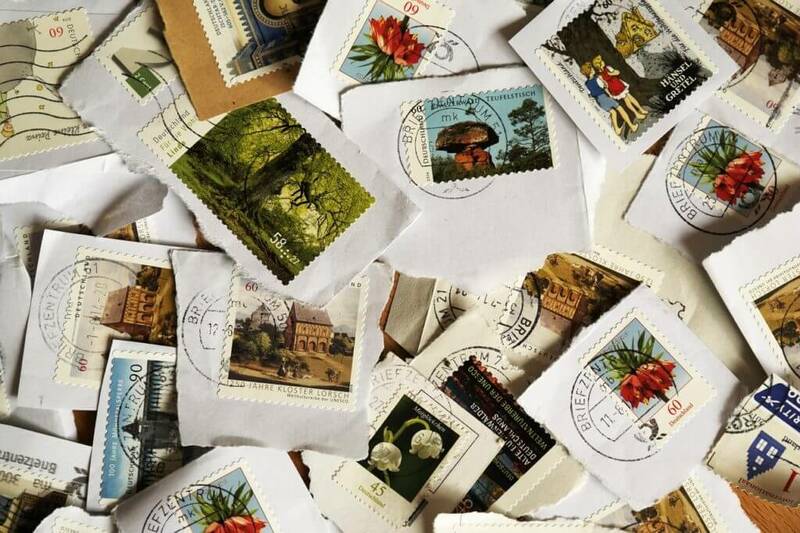 Whilst sending and receiving letters themselves is great fun, I often enjoy popping a little something else in the envelope with my outgoing letters, and this is especially true with my international pen pals as we have so much to share in terms of culture. Even the smallest little surprise can be fascinating to the recipient. With that in mind, I’ve created a list below of 50 items you could pop in your envelope with a letter to your penfriend. I’ve tried to keep the items fairly slim, so you don’t end up paying too much on postage. A friendship bracelet – I encourage this at any age! Write a little list to pop in with your letter, such as ‘My top 10 books’, ‘My 5 favourite films’, or ‘What I’ve done today’. Do you have any more ideas to add? Let us know on social or in the comments below. ← Previous Post: Win a Lamy gift set with The Pen Company!